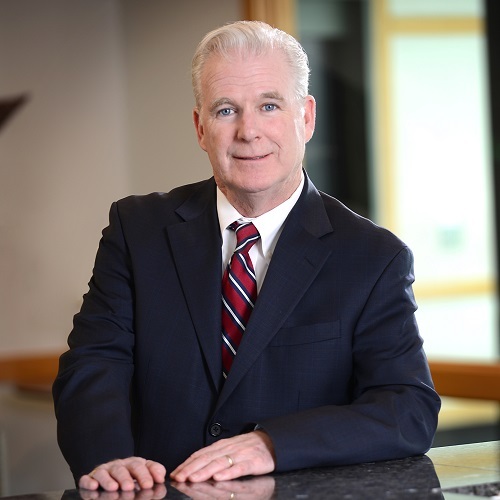 Gary M. Hogan is a partner with the firm. Gary is a real estate, bankruptcy and litigation attorney with extensive experience in both Massachusetts and Rhode Island. Gary concentrates his practice in the area of corporate transactions, acquisitions and dispositions, commercial real estate transactions, and other asset based transactions. He also handles real estate development, land use and planning, zoning and related litigation. Gary represents a wide spectrum of clients, including private, institutional and SBA lenders, family owned and closely held businesses, corporations, shareholders and individuals. Gary appears in both Rhode Island and Massachusetts courts on behalf of his clients who are involved in litigation. Additionally, Gary has considerable experience in the bankruptcy field. He represents lenders in collection, foreclosure, bankruptcy and workout matters. He regularly appears in Bankruptcy Court in Rhode Island and Massachusetts on behalf of his clients. Gary also has considerable experience representing debtors in Chapter 7, 11 and 13cases. As a State Legislator, Gary was the prime drafter and sponsor of legislation that effected a wholesale amendment to the homestead statute. Prior to joining the firm, Gary was a partner with the firm, Gilmore, Rees & Carlson, P.C. and is a frequent lecturer for CLE seminars involving commercial lending and bankruptcy. Gary and his wife Mary currently live in RI and they have two grown children. Gary is an avid Bruins fan, enjoys playing and watching soccer, the beach and golf.